My wife and I stayed in this compact but well maintained condo for two weeks. All amenities were provided for from coffee brewer to cooking utensils to wifi, etc. The view from the third floor lanai was spectacular and we were able to see whales and sea turtles during our time there. 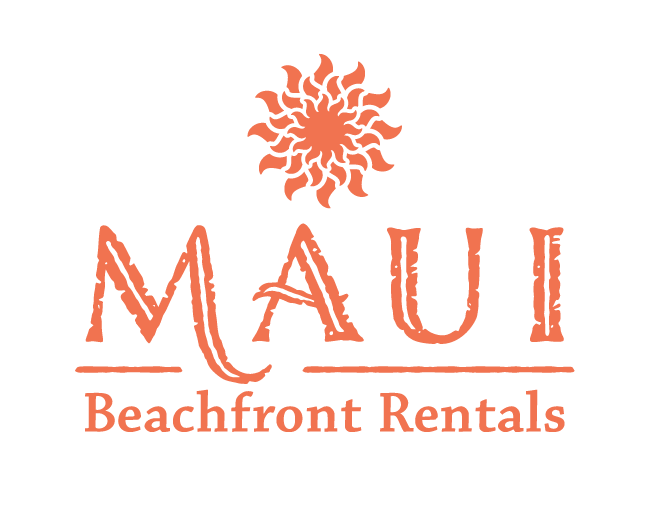 I’ve stayed on Maui in the past but always in the Kaanapali area. This place, Maalaea, is much quieter and less congested and is centrally located to other attractions on the island. Several golf courses are nearby as is the Aquarium. I’d highly recommend this Maui getaway. Note that it sleeps four, but it is compact, so you better all be close friends!